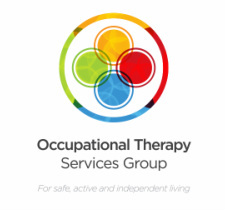 Nona Oliver has over 30 years experience in Occupational Therapy and has worked in all areas of community care. Nona completed her driver-training qualification as a Certified Driver Occupational Therapist, completing her studies in 1987 at La Trobe University in Victoria. 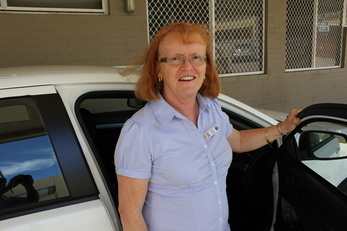 Nona worked as the first Driver-Trained Occupational Therapist in Western Australia at Royal Perth Hospital Shenton Park Campus alongside Able Driving School. Nona has since returned to working in the area, joining the Occupational Therapy Services Group in 2011. Nona has a strong background in neurology, geriatrics and physical disability, and has been using her driver-training qualification over the past 21 years when working with veterans requiring vehicle modifications in her role as State DVA Advisor to WA Occupational Therapists. Nona was awarded the OT AUSTRALIA WA Elizabeth Adams Bequest award in 2011 for her efforts advocating for the occupational therapy profession at national forums.